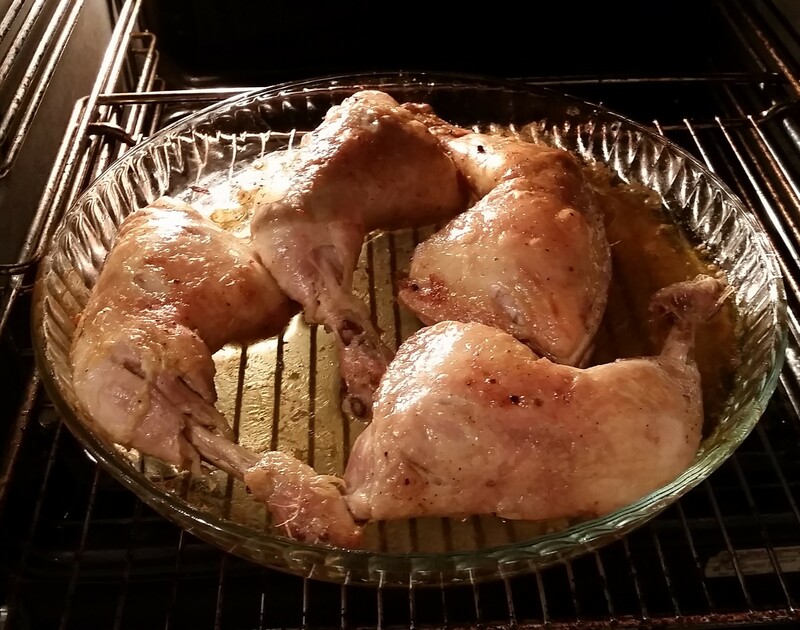 Second recipe in the “What’s for dinner series”, with the same theme using the oven to make crispy, tender and juicy chicken legs. 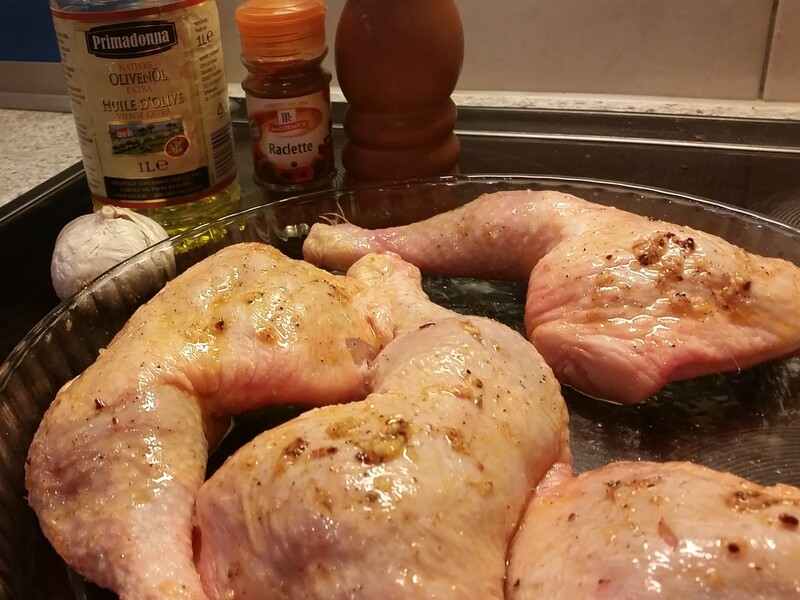 How to grill chicken legs in the oven? What are the few easy steps? Note: maybe we could start skin down then leave the last 30 minutes side up, to save the hassle of grilling the skin. I’ll try next time and let you know. 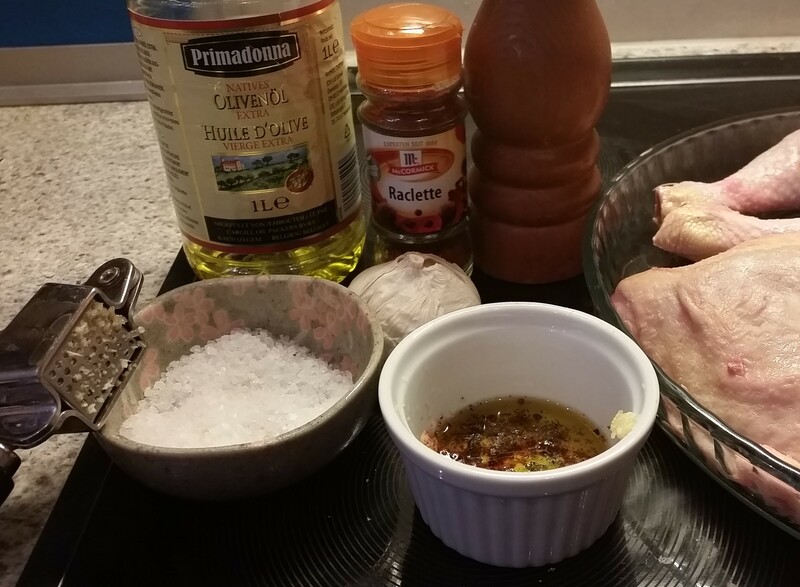 What’s your grilled chicken recipe?